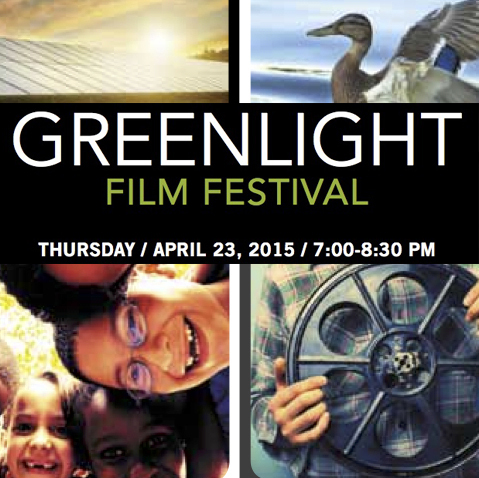 Join us on the red carpet as youth receive awards and inspiring clips are shown to celebrate Earth Day. Hosted by former Palo Alto Mayor and environmental activist Peter Drekmeier and Louise Pencavel of the Media Center. 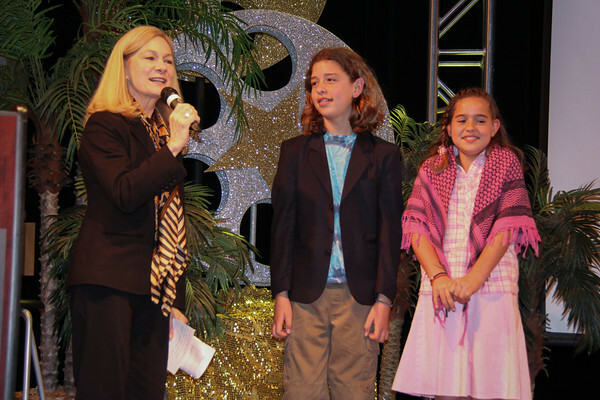 This year the festival received 52 entries from 108 students who live in East Palo Alto, Mtn. View, Palo Alto, Santa Clara, San Jose, Stanford & Sunnyvale.